The second edition of InPrint Italy promises a revolution for industrial printing technology. Since the first edition of the show in 2016, technology has developed considerably: inks have improved, heads are now more robust and resolution even higher; engineering has become more developed and sophisticated, software is able to process data faster and the performance of industrial inkjet and screen printing is generally more compelling for manufacturing onto a wide variety of surfaces. Not only that, the manufacturing world has grown more accustomed to industrial printing technology and how to best exploit its potential for the future. Today, if any manufacturing specialist is looking to integrate new printing technologies, improve on their existing processes or introduce a revolutionary new digital system into production, InPrint Italy 2018 at MiCo in Milan is an essential event to visit. The InPrint show itself has the vision to connect new markets, create new possibilities, and will unlock new opportunities for advanced print technology for manufacturing. 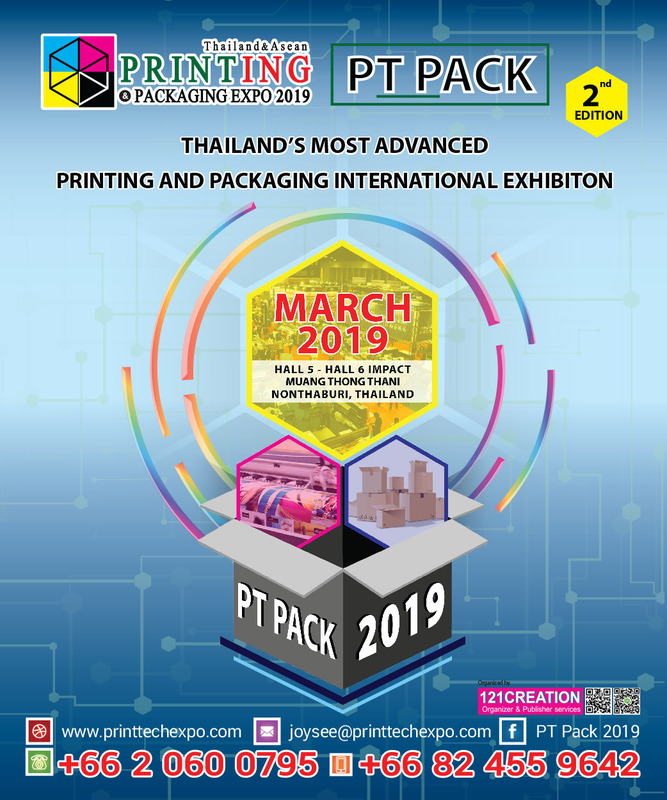 The show preview includes outlines of exhibiting companies from functional, decorative and packaging printing with returning exhibitors, and new exhibitors included.